Welcome to Fay-West Chiropractic Health Center! Conveniently located in the Crossroads Plaza shopping center at the intersection of Routes 119 and 819 in Mount Pleasant, the leading health professionals at Fay-West Chiropractic Health Center are dedicated to helping you achieve your health and wellness objectives -- combining skill and expertise that spans the entire chiropractic wellness spectrum. Dr. Robert Homonai and Dr. Nicholas Tyger are committed to bringing you better health and a better way of life by teaching and practicing the true principles of chiropractic wellness care. 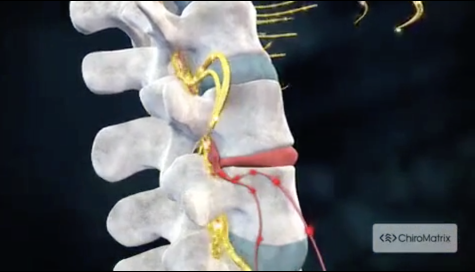 Patients seeking treatment for low back pain, neck pain, head-aches, weight loss, and more at Fay-West Chiropractic Health Center with Dr. Homonai and Dr. Tyger are assured of receiving only the finest quality care through the use of modern chiropractic equipment and technology. Everyone at Fay-West Chiropractic Health Center has a genuine concern for your well-being! While a majority of our patients live in the surrounding neighborhoods of Mount Pleasant, Scottdale, Everson, Connellsville, Normalville, Indian Head, Dawson, Acme, Donegal, and other towns near the Fayette-Westmoreland County border, we also have a number of patients that travel from New Stanton, Youngwood, Greensburg, Irwin, Norwin, Latrobe and the Pittsburgh area to receive care. 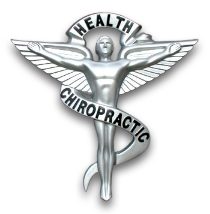 If you are new to our website, feel free to discover and learn about our brand of chiropractic wellness. If you are interested in starting your journey towards better health, please call our office today to schedule a consultation with one of the doctors.